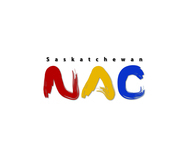 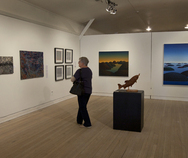 The Treasure Chest Art Gallery features books and antiques, along with changing exhibitions of Saskatchewan artwork. 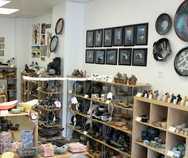 Prince Albert's Twilight Framing Gallery features the work of several Saskatchewan artists, in addition to its framing services. 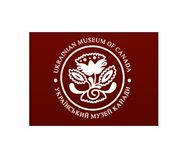 The Ukrainian Museum of Canada's galleries feature changing feature exhibits, paintings from the gallery's collection, and artifacts from Ukrainian-Canadian history.